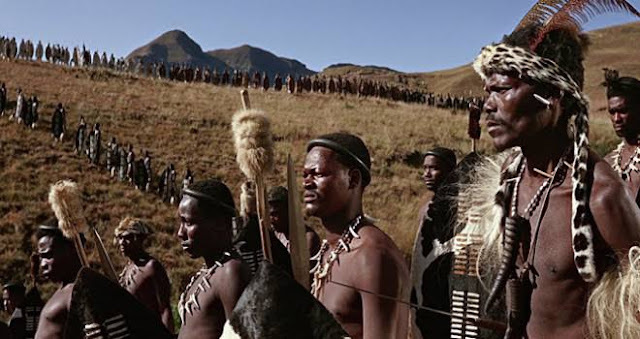 Zulu can be Said to be the most popular tribe in Africa—for a number of good reasons. 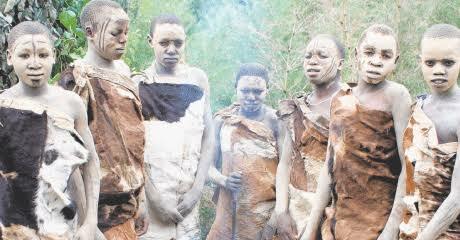 First, we have the Shakaland, which is acknowledged worldwide as the birth place of the Legendary chief, Shaka Zulu. Secondly, Zulu is also acknowledged for being the largest ethnic group in South Africa, with an estimated population of 11 million people. Maasai in the list is the second most popular African tribe after Zulu, and it’s mainly because of its deeply rooted traditions and culture. 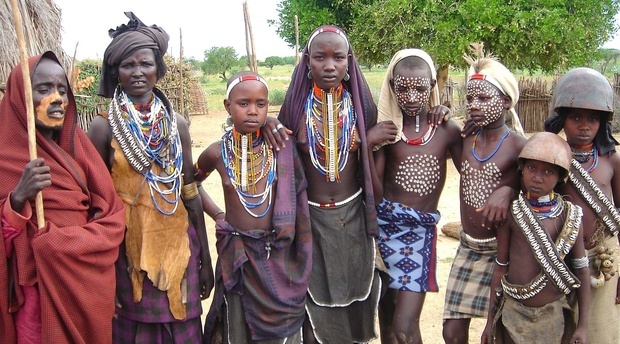 Even when a great majority of African tribes are adopting a modern lifestyle, Maasais still live in Bomas and nomadically move around with large herds of cattle for a living. They mainly feed on meat, drink raw blood, and can be spotted anywhere in East Africa—especially Kenya–wearing Shukas and exceptional beaded jewels. Yoruba is undeniably the largest ethnic group in Africa, with a population estimate at about 35 million people in total. 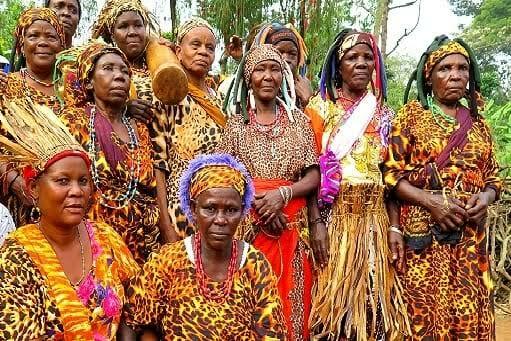 They mainly occupy the South Western sides of Nigeria, as well as Southern Benin, with a great majority coming from Nigeria. All across the Eastern-Cape-Province of South Africa, you are likely to come across millions of people who speak with literal click sounds–the Xhosa people. 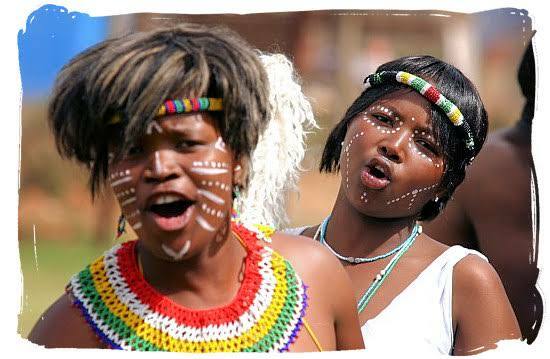 Actually, Xhosa has a number of sub tribes that encapsulate it: Mpondo, Xesibe, Mpondomise, Thembu, Bhaca and Mfengu, with Mpondo being the most popular among them. 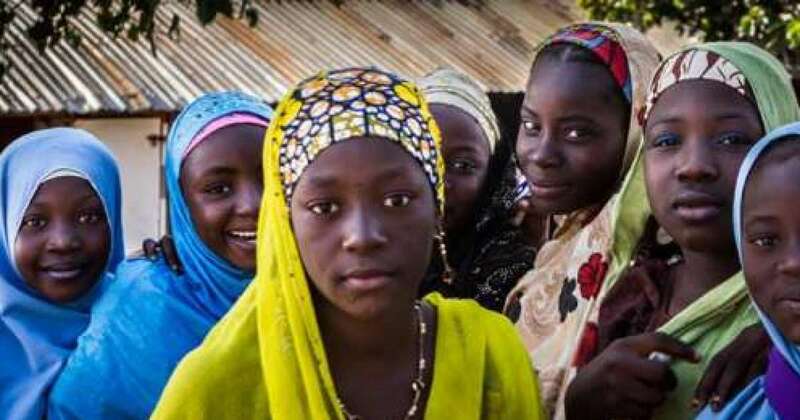 The Hausa are one of the largest ethnic groups in Africa, as well as the largest in West African. 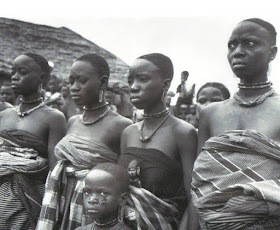 In fact, it’s not only a racially diverse ethnic group in Africa, but culturally homogenous as well, encircling the people in the Sudanian and Sahelian areas of South-eastern Niger and Northern Nigeria, with a significant number living in Chad, Togo, Cote d’Ivoire, Sudan and Ghana. 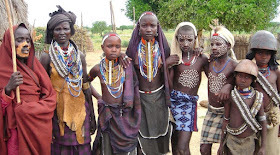 They have a restricted dress code: elaborate dresses for men with striking embroideries around the neck, and colourful caps commonly referred to as fula. For Hausa women, there’s the abaya wrapper, which consists of a colourful wrap cloth, a matching blouse, a shawl and a head tie. 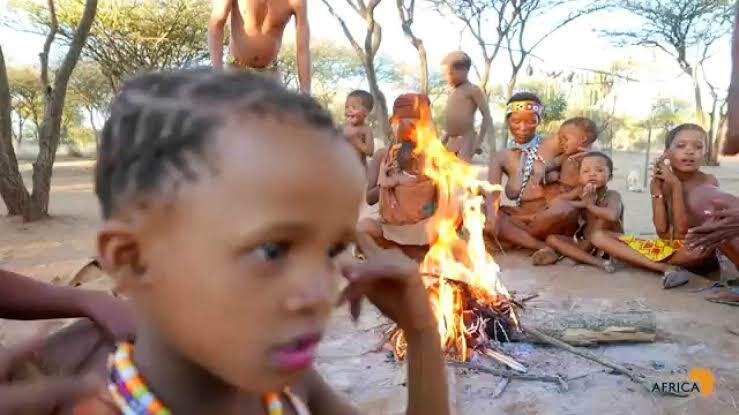 Himba tribe, found in Northern Namibia—Kunene region, is basically made up of semi-nomadic pastoralists that comprises of approximately 20, 000 to 50, 000 aboriginals. 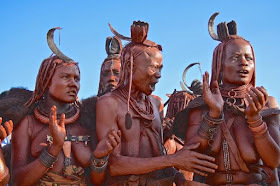 They are famously known as the “Red People of Africa,” since they use red paste called otjize—a mixture of butter and red clay–to paint themselves red. Also noted in their village is the holy fire (Okuruwo), which is continuously kept alive to represent the ancestors who help them mediate with their God, Mukuru.